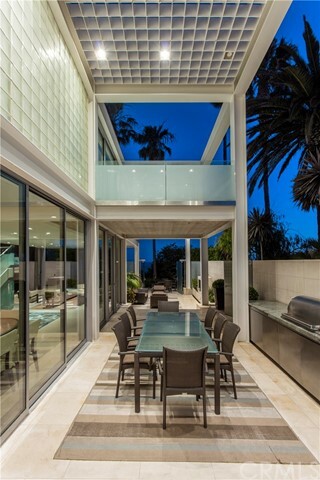 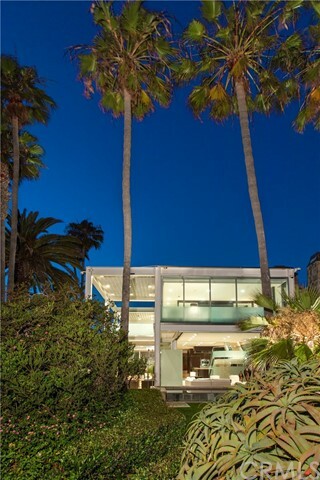 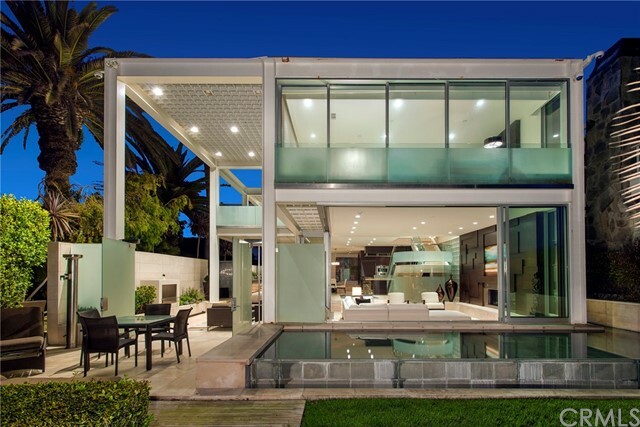 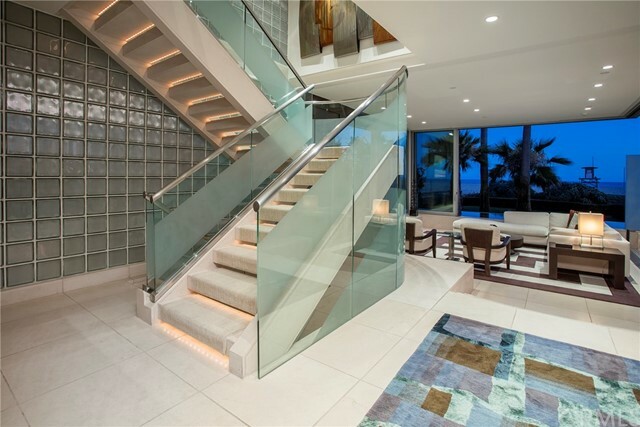 Presenting the iconic “Balboa Beach House,” a contemporary steel-and-glass masterpiece designed in 1988 by the late, acclaimed global architect Arthur Erickson and featured as a portfolio piece on the architect’s official website. 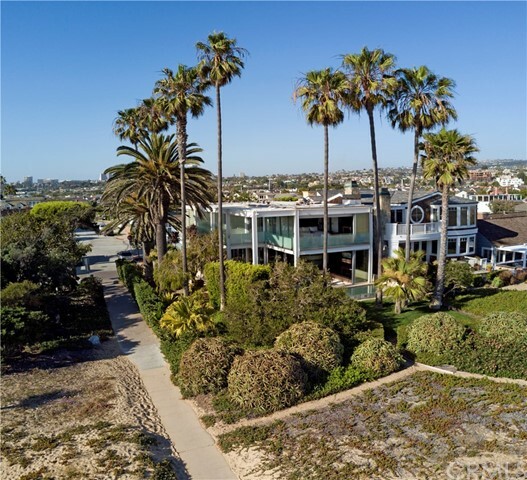 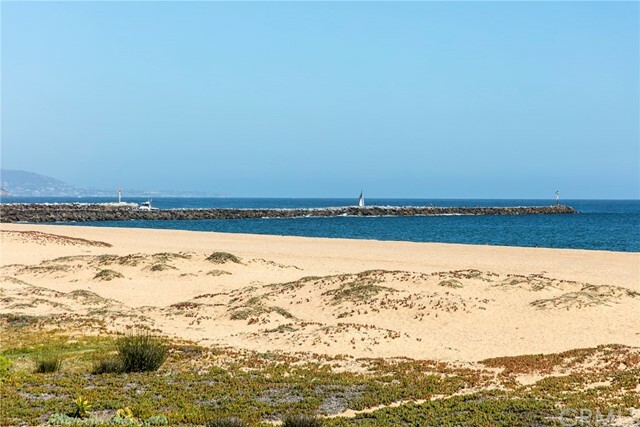 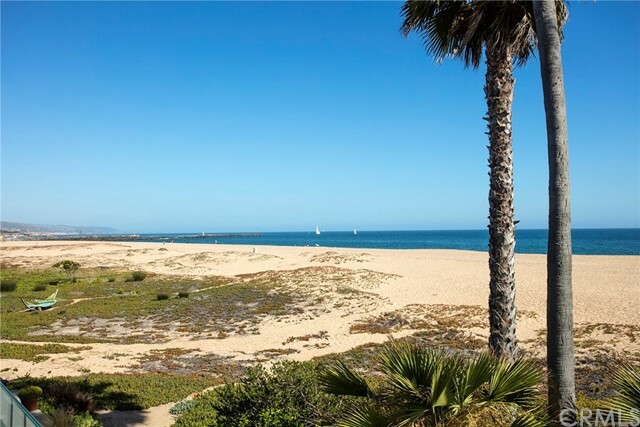 As is typical of any architectural treasure, the home is celebrated in works such as Elizabeth McMillian’s book, “Beach Houses: From Malibu to Laguna.” This Newport Peninsulas landmark structure is sited right on the sand on a corner lot in the exclusive neighborhood of Peninsula Point. 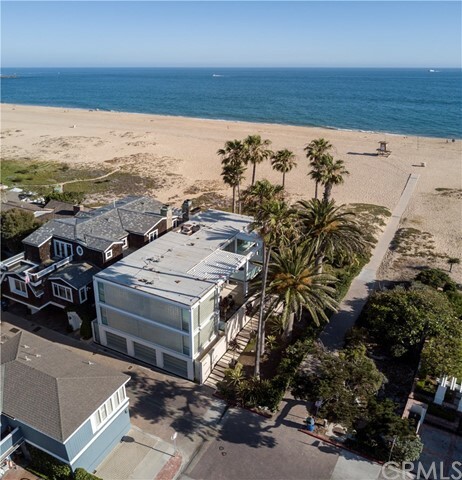 Pier-to-jetty views and a non-boardwalk location makes this chic oceanfront home exceptionally private. 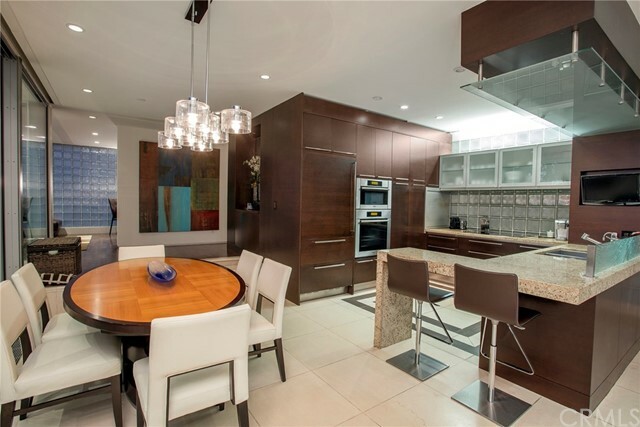 The main level encompasses the kitchen, family room, and a large living room which include areas for dining, entertaining, and lounging. 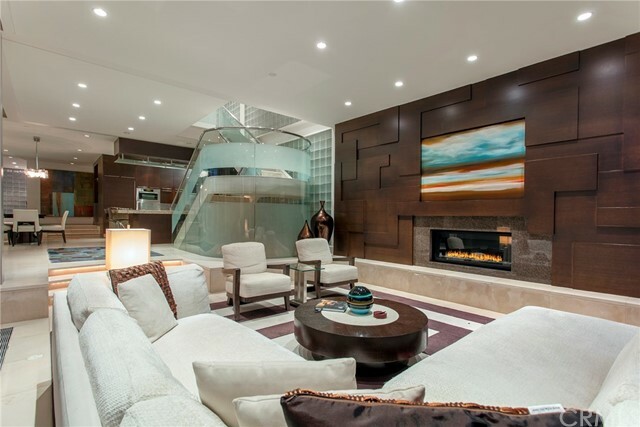 Five bedrooms, all en-suite, are equipped with their own temperature-control thermostats. 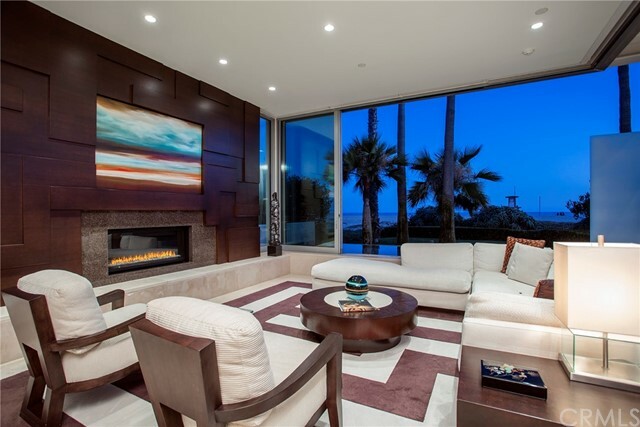 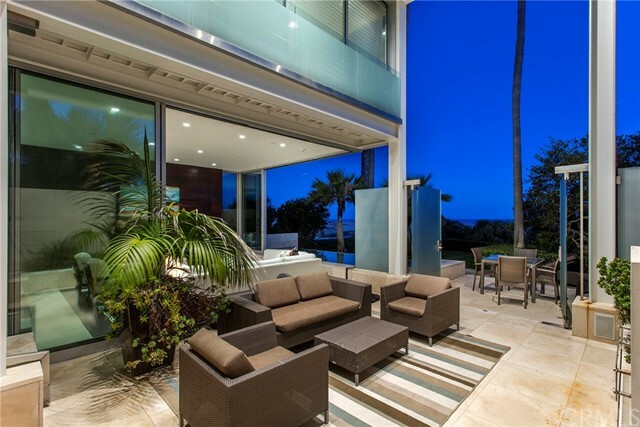 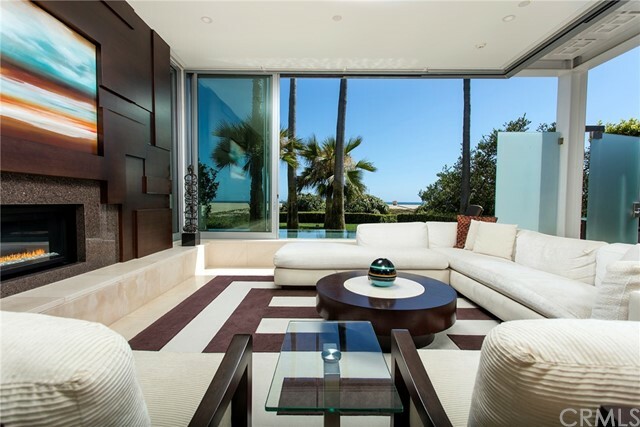 This is an entertainer’s dream featuring picture windows, Fleetwood doors, and glass walls throughout to capture the breathtaking beach and ocean views as far as the eye can see. 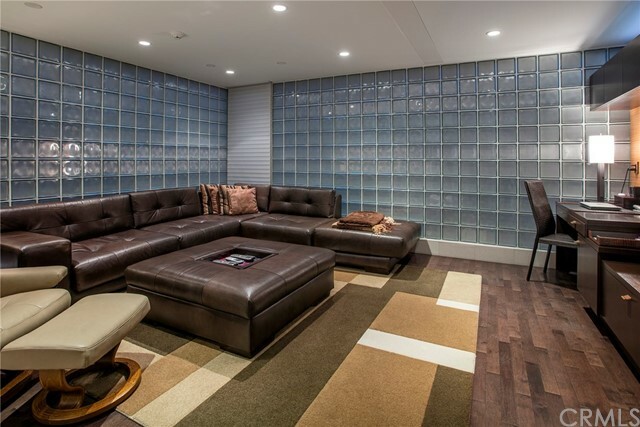 Property has an approximately 20-foot easement on the side for pathway and landscaping. 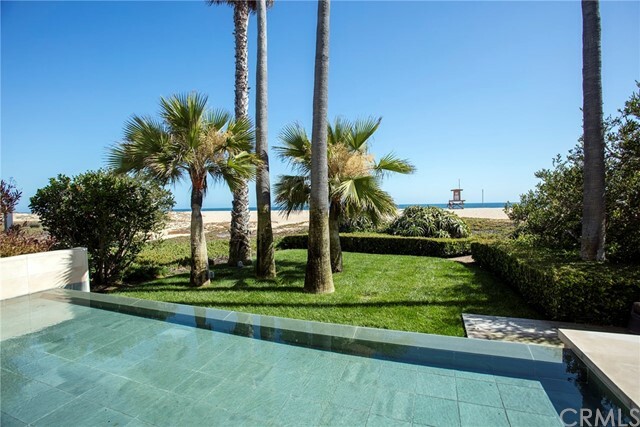 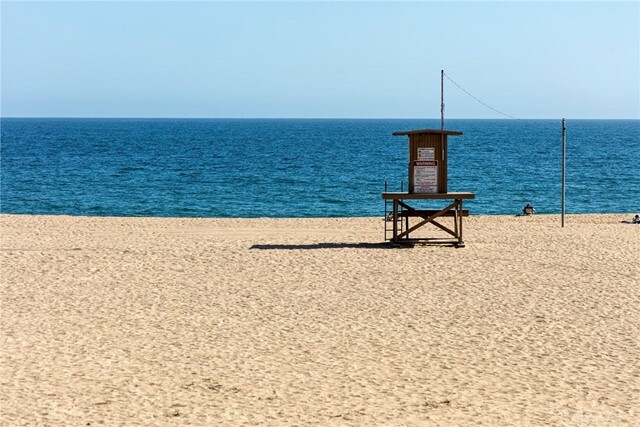 There is a private reflection pool in the front yard that looks out to the beach, indoor and outdoor dining, and an outdoor cooking area plus parking for three cars, completing this beach retreat.